We have created a boutique that offers an experience for the brides who don't identify with the mainstream aesthetic. We've hooked up with the coolest designers and emerging talent and have brought them to the forefront of the bridal scene in Ireland! The White Gallery is a fashion orientated bridal boutique offering wedding dresses for the modern, cool bride. Our brides want to break all the rules. 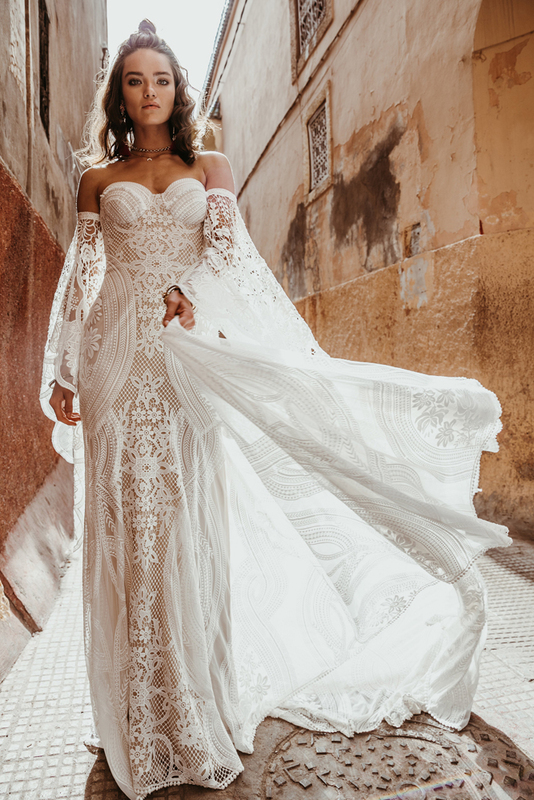 They push the boundaries in fashion and our hand selected, stylish wedding dresses ensure every bride finds something expressively her own.